Its party time again on November 20th, 2013, for all staff and veterans in the local television and cinema industries. 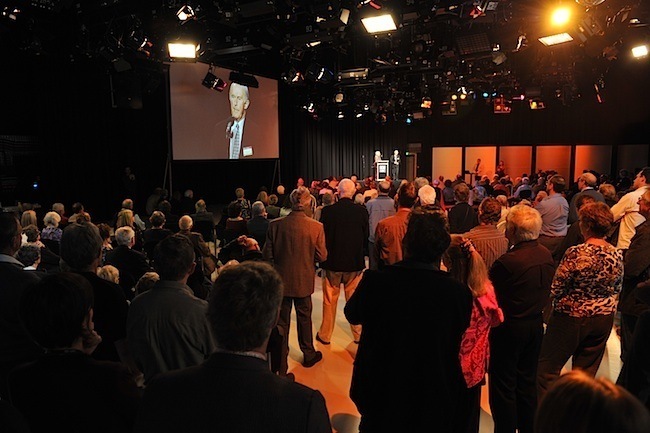 In 2006, the Australian Museum of Motion Picture and Television, commonly referred to as AMMPT, held a function of television and cinema veterans to commemorate 50 years of television in Australia. 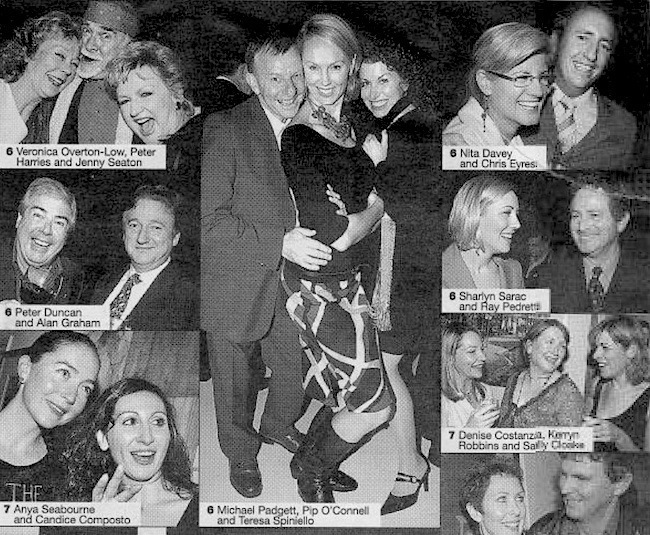 This was well attended by past and present staff of Perth’s television stations. Veterans will also remember the 50th anniversary reunions of TVW and ABW staff in 2009 and 2010. This year is the 25th anniversary of NEW Channel 10, and 2015 will be the 50th anniversary of STW Channel 9. Now AMMPT is holding another social function on November 20th, 2013, where local television and cinema folk may get together once again to relive old times. 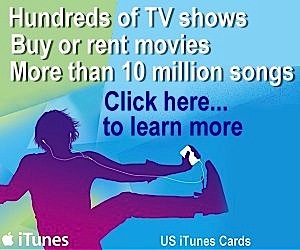 This is sure to include many Radio folk too, as the various entertainment forms share much in common. Sadly some of our friends and colleagues from the earlier celebrations are no longer with us. All the more reason to catch up with people with shared experiences, who you don’t get to see very often. Share old memories and reminisce about the glory days of yesteryear. 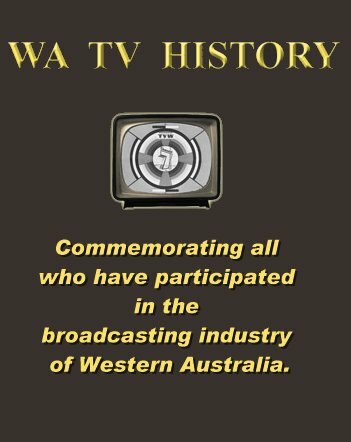 Please register at the WA TV History or the AMMPT web sites, where a link to the form can be found listed below. The venue will depend on the number who register, as its possible more may wish to attend that the usual AMMPT hall can accommodate. The 2006 gathering exceeded 400 people, so maybe we’ll get that, or even more if everyone is aware of this special event. Please tell all your friends who have worked in the local television and cinema industries. Formalities will be kept to an absolute minimum. There will be memorabilia on show and continuous video an film highlights bubbling away unobtrusively in the background. Finger Food provided with drinks purchased from the bar. RSVP: to 94479837 or register online at http://ammpt.asn.au/mailcode/AMMPTcontact.htm by 15th November for catering purposes. I would like to attend the party. My name is Frank Fiocco and I worked at STW 9. All I can say is I miss it very much. I think about it all the time.